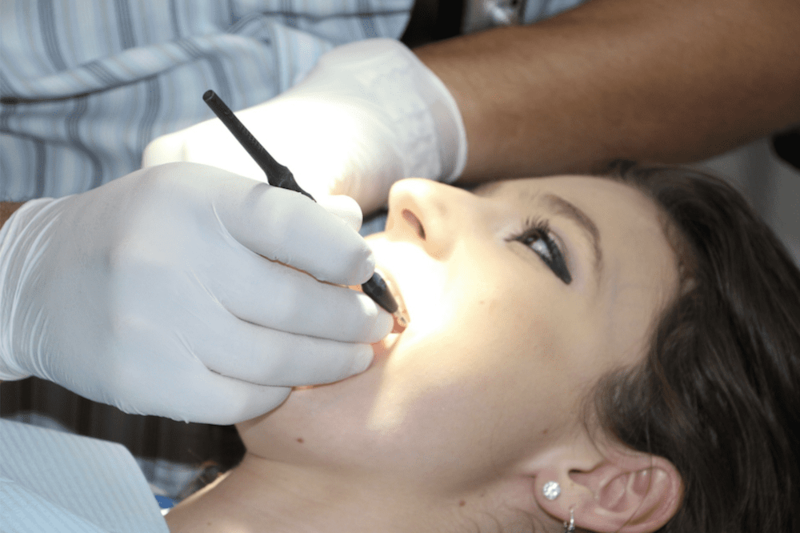 Tooth extraction involves removing the entirety of a tooth from its socket. In other words, it’s most people’s #1 choice when it comes to choosing how they want to spend a few hours off work. In all seriousness, we realize tooth extraction might not sound very enticing. But here’s the good news: Dentists perform millions of extractions every single year, and the vast majority of those procedures are quick, smooth, and ultimately the right call for long-term oral health. So if your dentist has started bandying around the word “extraction,” don’t panic. Instead, brush up on the info below—and then take heart from the fact that your dentist has probably done this hundreds of times already. Quick note on our posts! These blog posts are meant to address some common questions and help shed more light on common dental procedures. They're not medical advice and shouldn't substitute for a dental consultation with a professional — like the great dentists of Rifkin Dental in Carmel and Yorktown Heights! Sometimes, extraction really is the only option. Whenever possible, a dentist will prioritize keeping your natural teeth in place. But sometimes, removing a tooth really is the best option for your oral health. 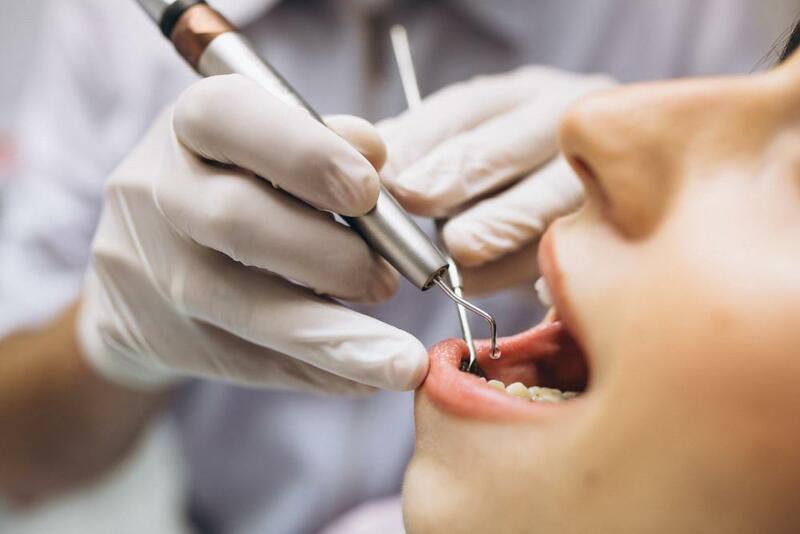 Circumstances under which an extraction might be necessary include advanced stages of periodontal disease or severe decay, malformations, impaction, or damage that renders a tooth unsalvageable. A dentist may also recommend tooth extraction in order to make space for orthodontics or to fit dentures or tooth implants. Extractions can be simple or a little more complicated. 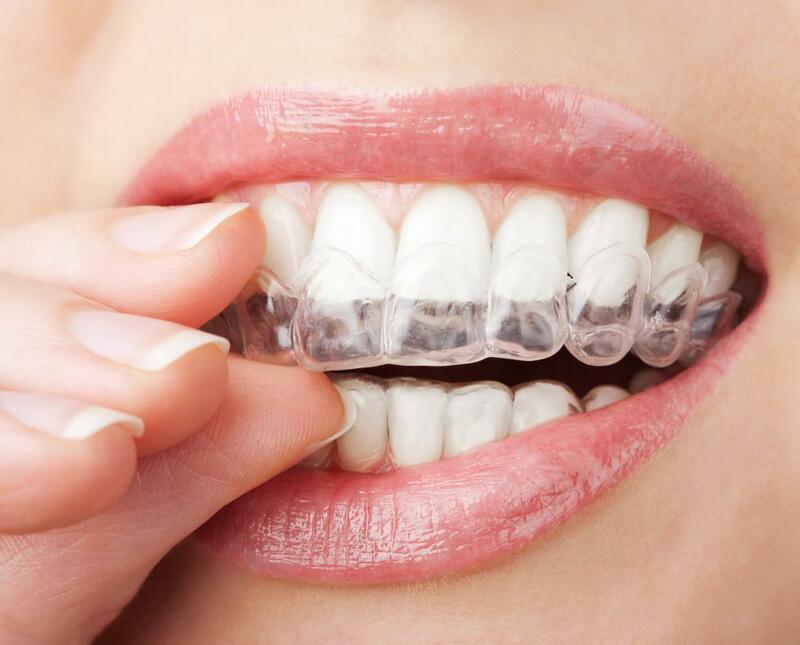 Your specific oral health issue will determine whether the extraction is quick and simple or slightly more involved. For example, someone with a tooth that is fully erupted and has a straightforward issue (e.g. a single crack near the top of the tooth) can expect a fairly non-invasive procedure wherein the dentist will simply loosen the tooth and then remove it with forceps. In contrast, someone with an un-erupted tooth or a tooth that’s broken near the gum line may find that their dentist or oral surgeon needs to remove some of the bone near the tooth and/or insert stitches after the procedure. Both options are routine, and your dentist will utilize every means available to keep you comfortable. Prior to your extraction appointment, your dentist should walk you through what to expect from your specific situation. Expect some common protocols prior to the procedure. Your dentist will ask you about your medical history. 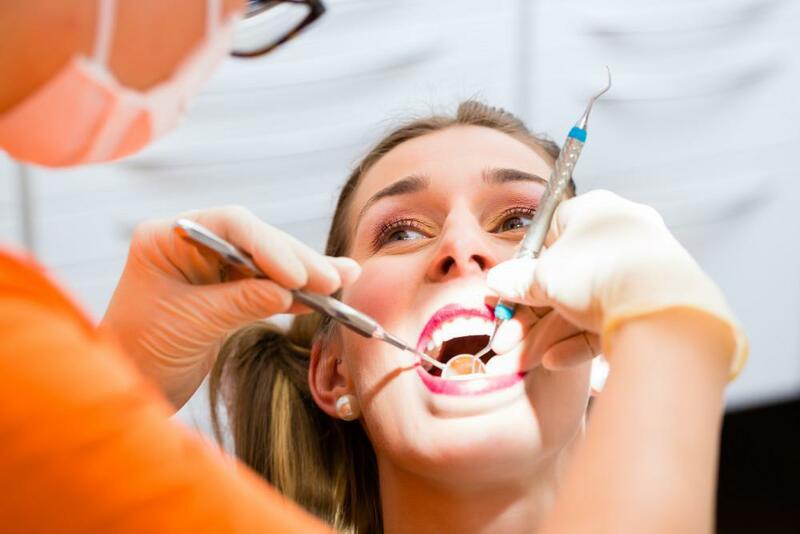 While tooth extractions are generally very safe procedures, your dentist will still want to make sure you don’t have any health conditions that might make you more susceptible to infection. These conditions include congenital heart defects, liver disease, and an impaired immune system. In rare cases, your dentist may recommend that you take antibiotics prior to or after the procedure in order to decrease the risk of infection. Your dentist will take an X-ray. This helps inform their approach when it comes time to remove the tooth. You should plan to enlist a friend or family member to drive you home after the procedure. You’ll be numbed up for the procedure. The dentist will start by providing anesthetic. 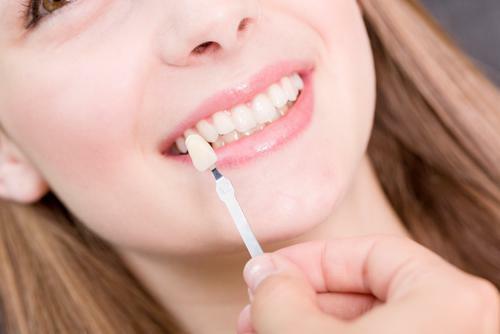 In the case of simple extractions, your dentist will probably administer a local anesthetic via a needle. 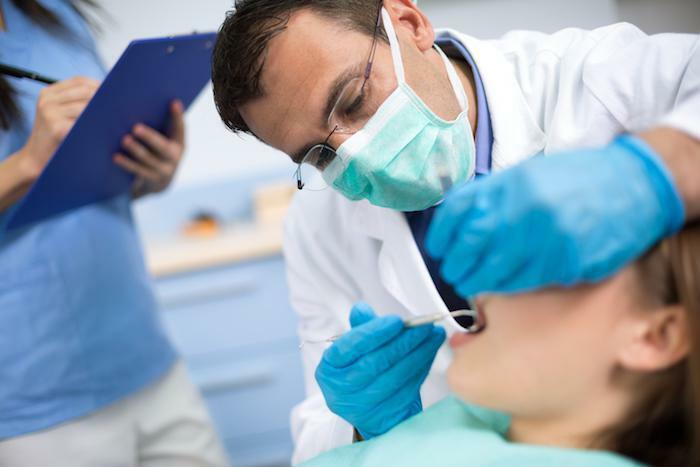 In the case of more complicated procedures, your dentist might recommend general anesthesia. In either case, the use of anesthetic helps numb the tooth, jawbone, and gums around the affected area and ensures that you don’t experience pain during the procedure. The dentist will remove the tooth using the process you discussed prior to surgery. This will likely involve loosening the tooth and removing it with forceps or removing some of the bone and/or gum tissue around the tooth in order to fully extract it. After the tooth is extracted, your dentist will clean the now-empty tooth socket. In some cases, they may place a few stitches (most likely the self-dissolving variety) to help the extraction site heal most effectively. Finally, the dentist will pack the empty socket with gauze to absorb the bleeding. It’s important to follow after-care instructions. By adhering to your dentist’s guidelines for after-care, you can speed up your body’s healing time and reduce your risk of developing unpleasant issues such as dry socket. You can expect recovery to take anywhere from a week (after a simple extraction) to several weeks (after a more complicated procedure). You may choose to replace the extracted tooth. Depending on which tooth was removed, your dentist may offer you one of several replacement options. 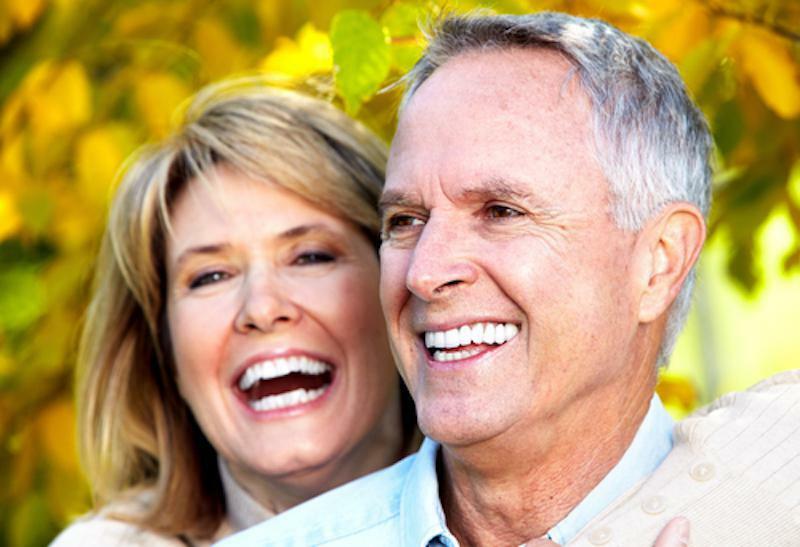 Common options include oral prosthetics (such as dentures or a bridge) or a permanent dental implant. Talk to your dentist to determine the best option for you. While having a tooth extracted may not be anyone’s cup of tea, the good news is these procedures are generally safe and painless. If you have concerns, talk to your dentist so they can help make you as comfortable as possible during the procedure.